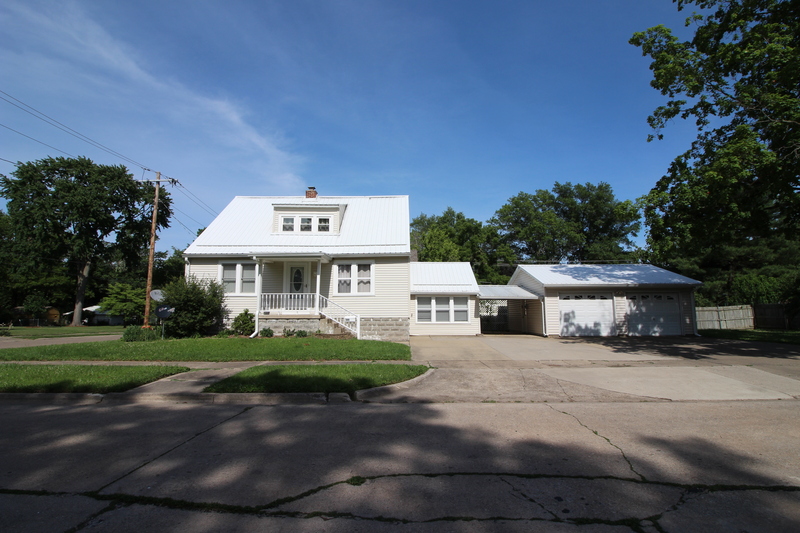 300 S Richland St. – Clark Real Estate Group, Inc. 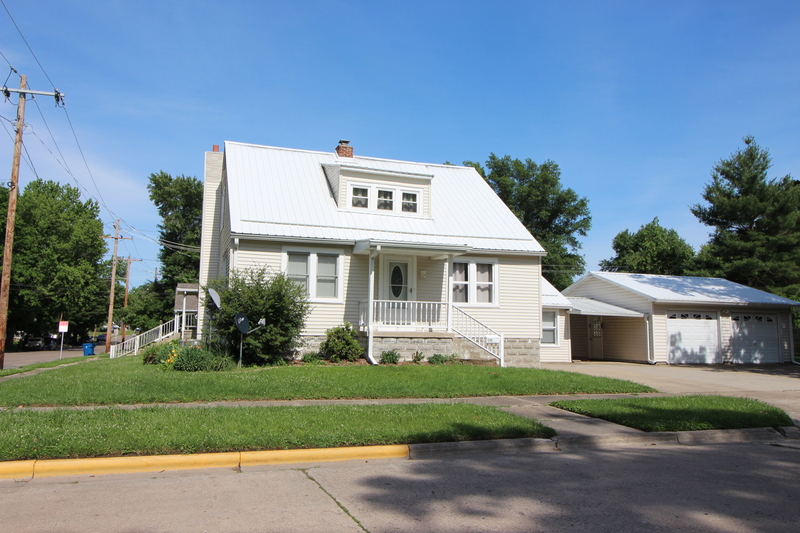 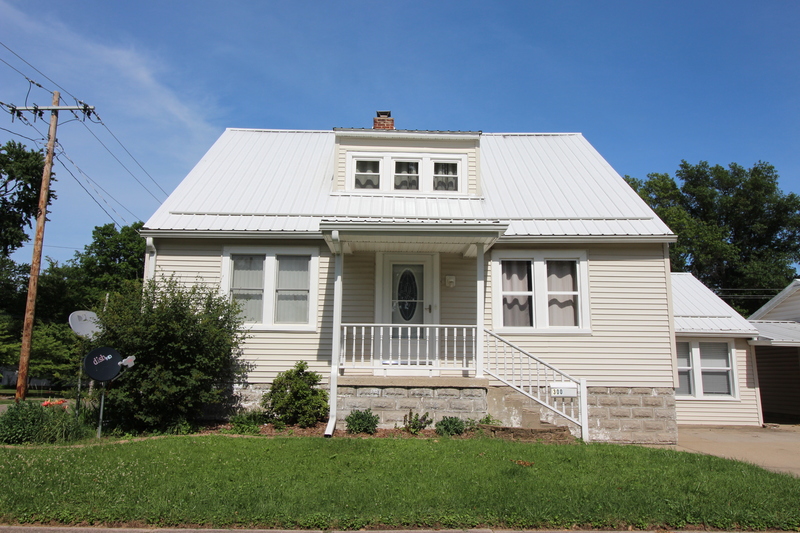 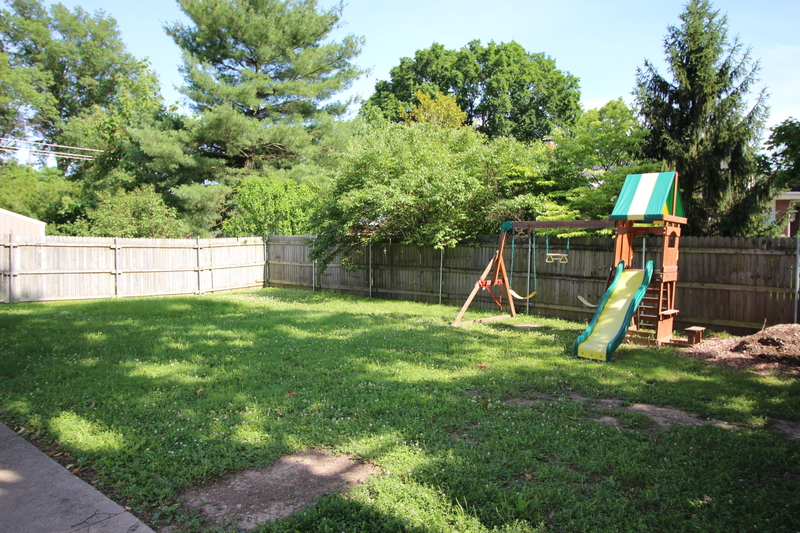 This recently updated home is located close to downtown Olney. 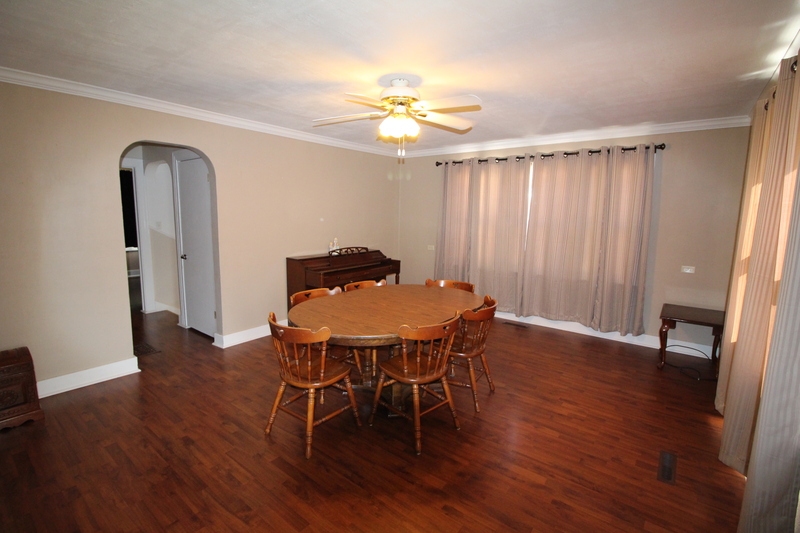 Boasting approximately 2900 gross square feet of living area, this home offers 4 bedrooms and 2 baths plus 3 separate living areas. 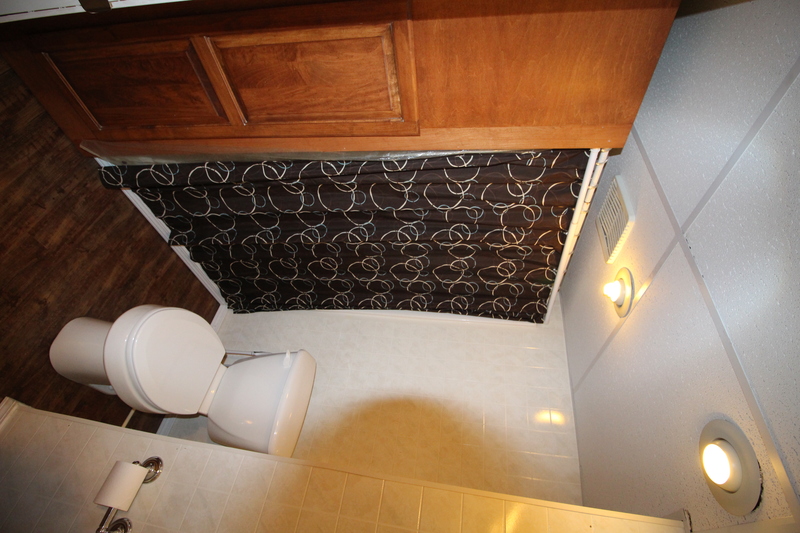 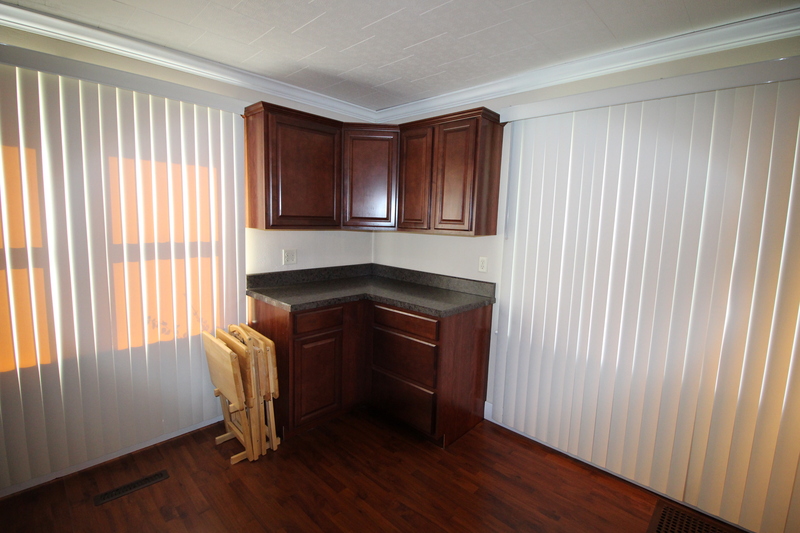 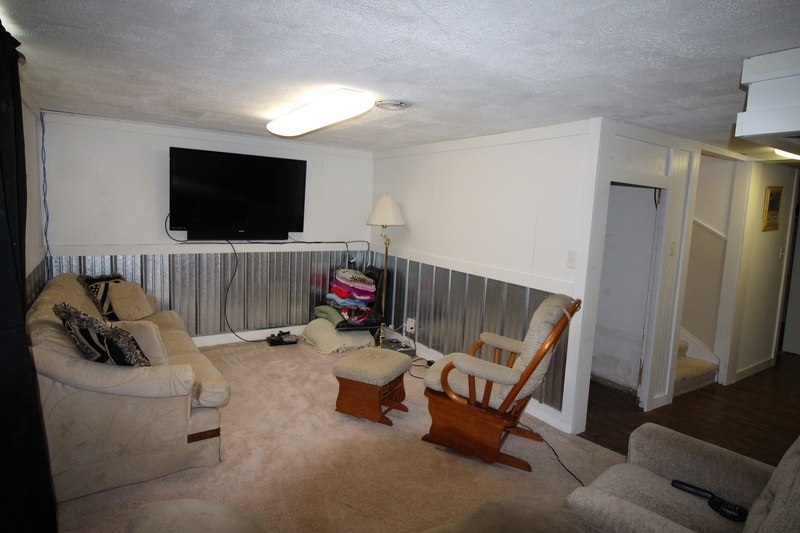 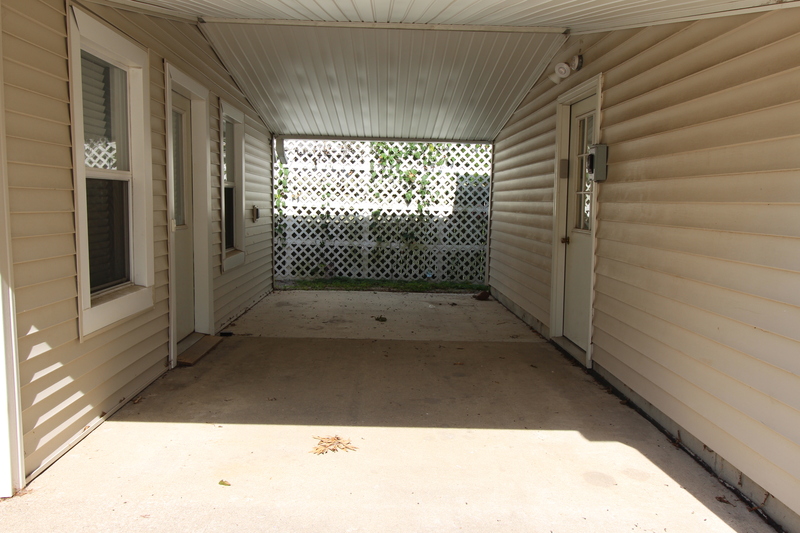 On the main level of this home there are 2 bedrooms, 1 bath, eat in kitchen, living room and bonus room. 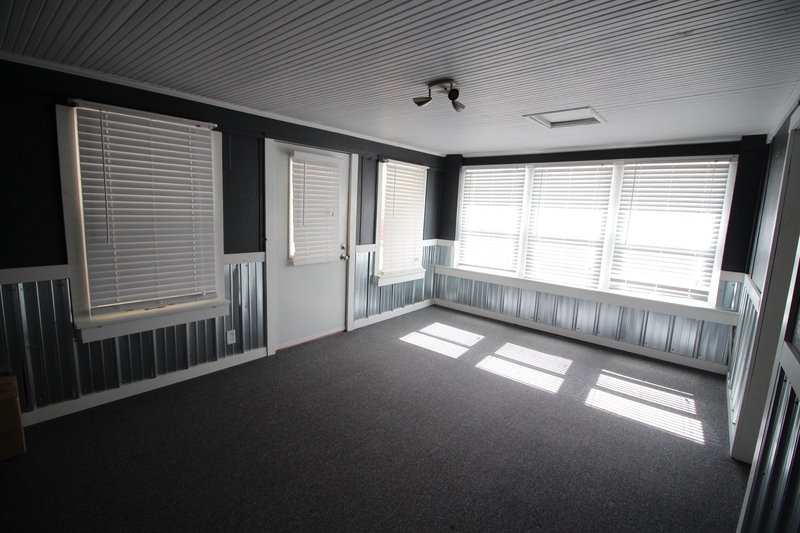 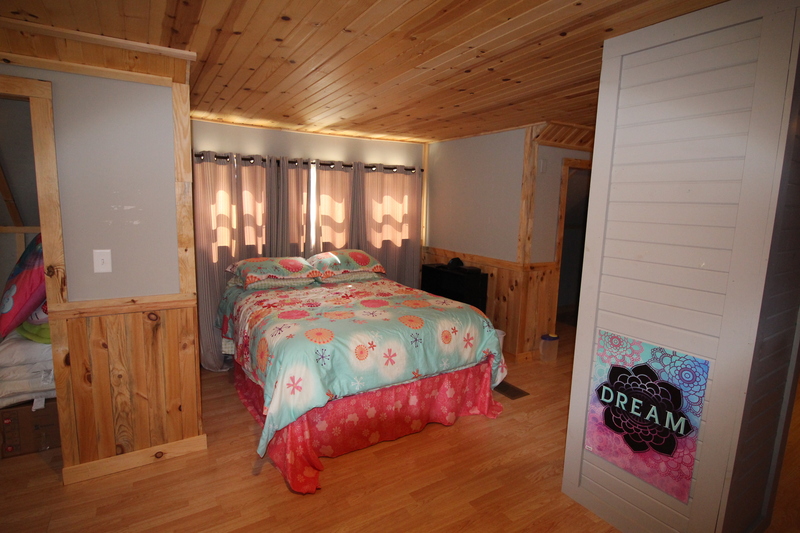 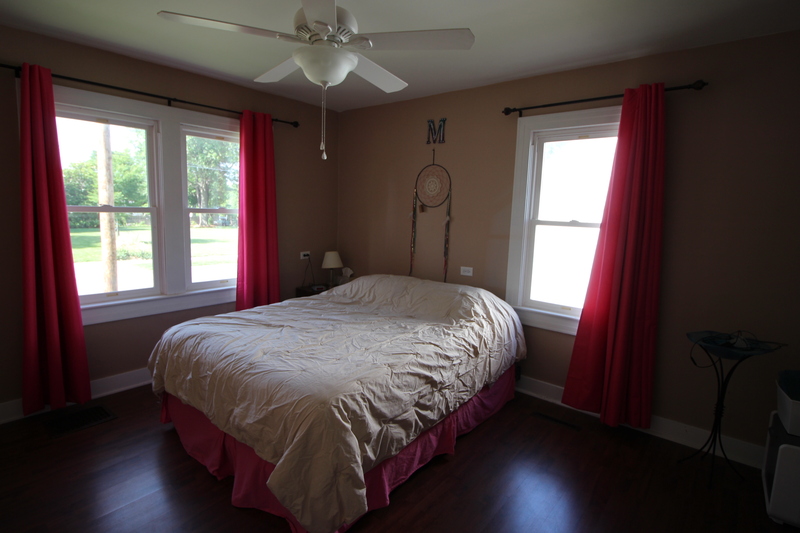 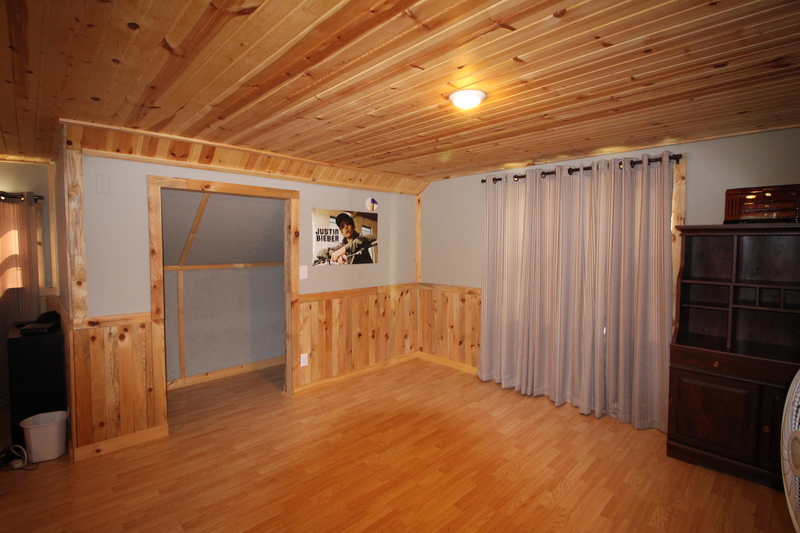 The second story offers a spacious bedroom with ample storage. 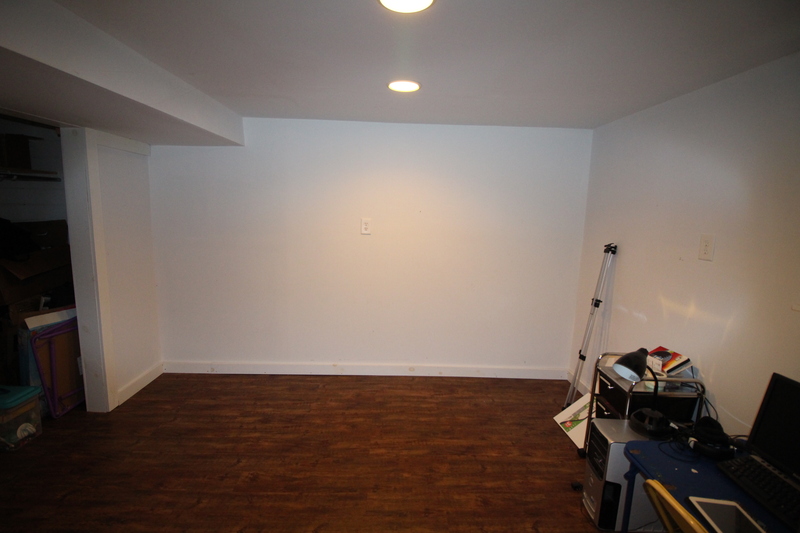 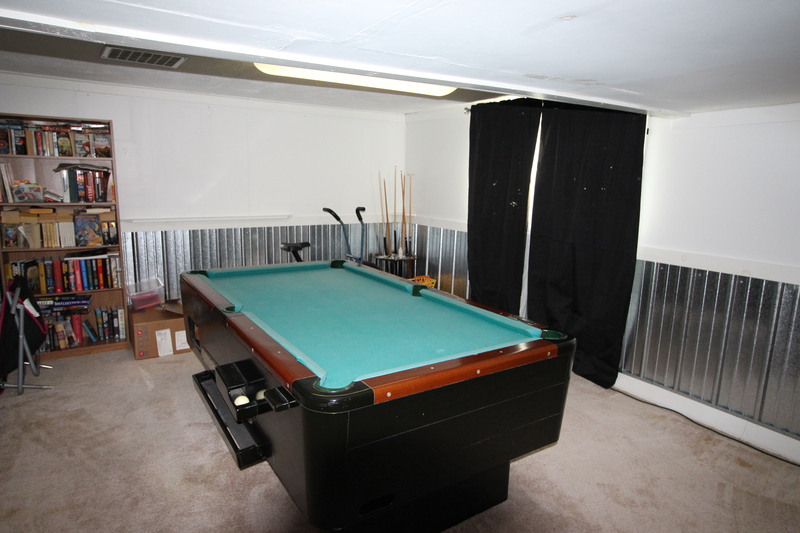 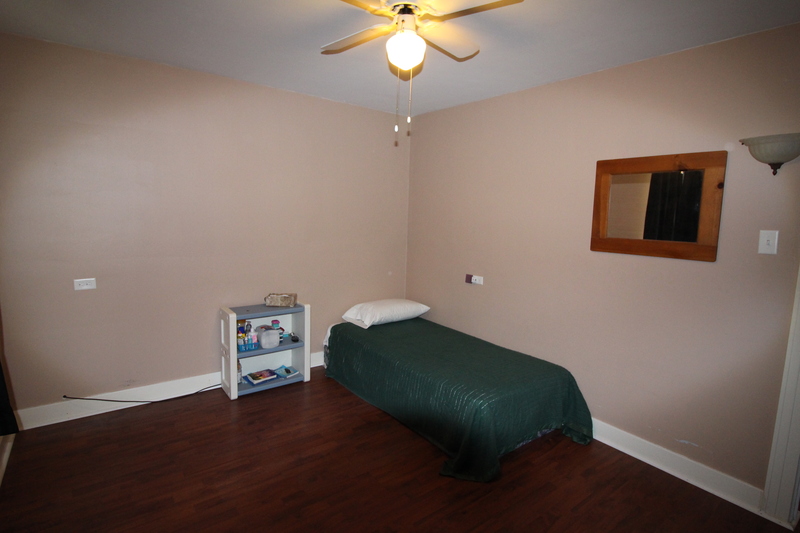 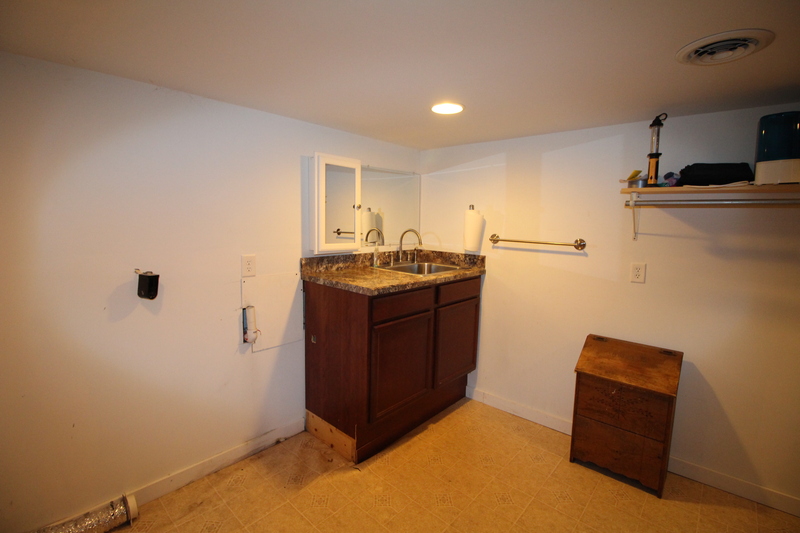 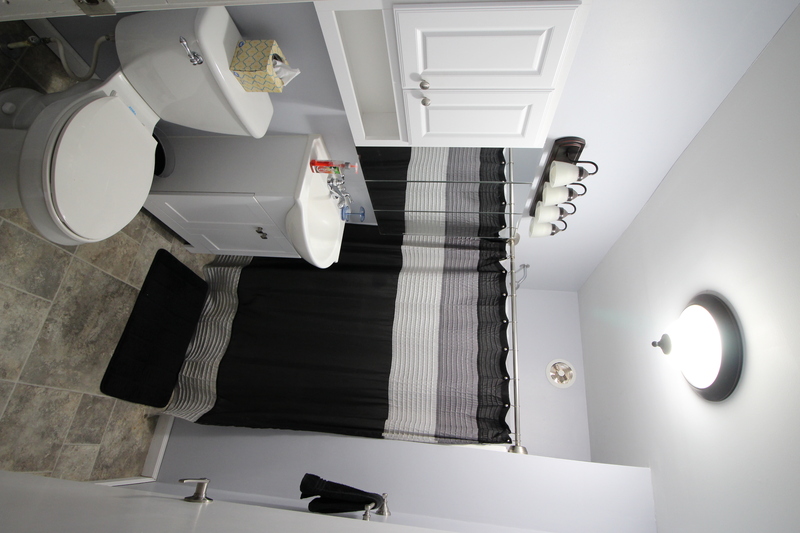 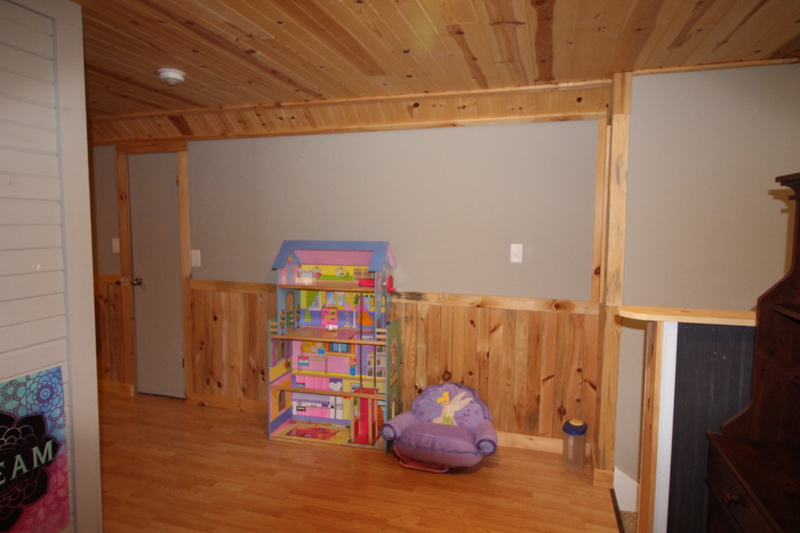 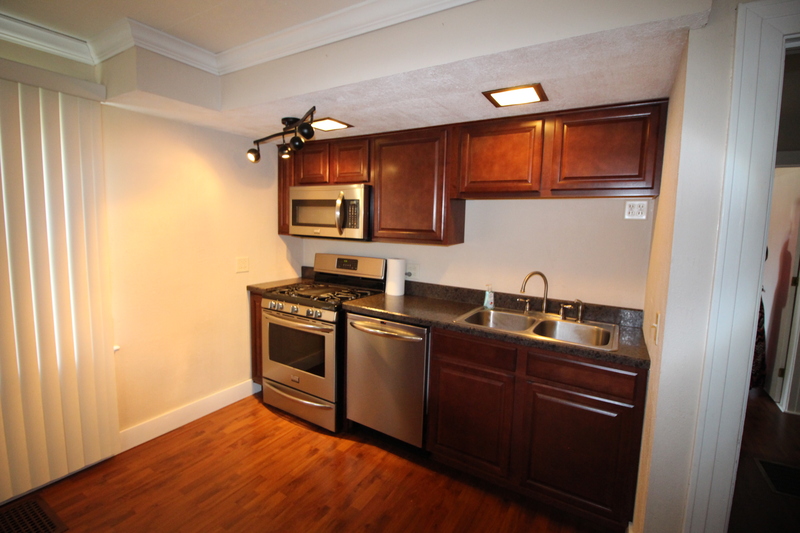 In the basement you’ll find a large family room, bedroom, bath and spacious laundry room. 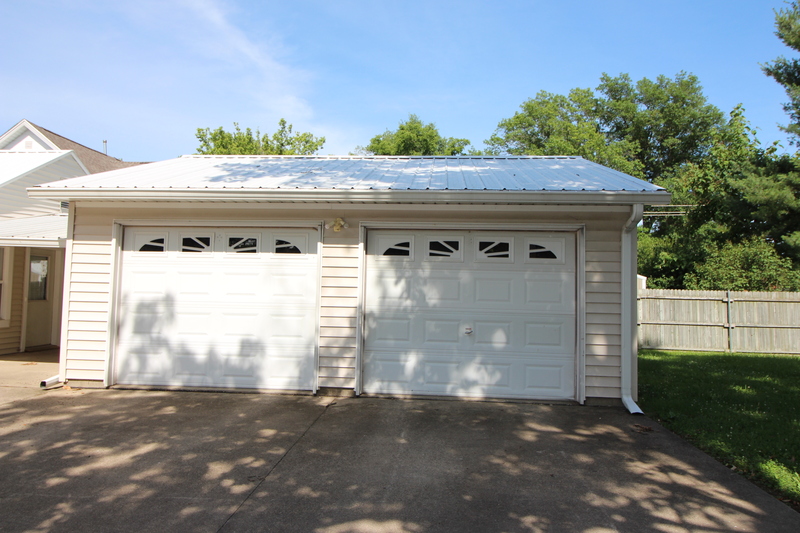 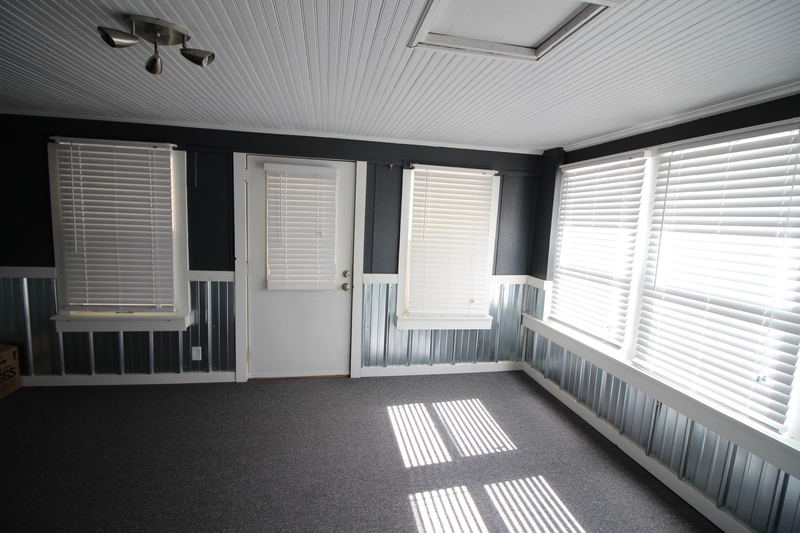 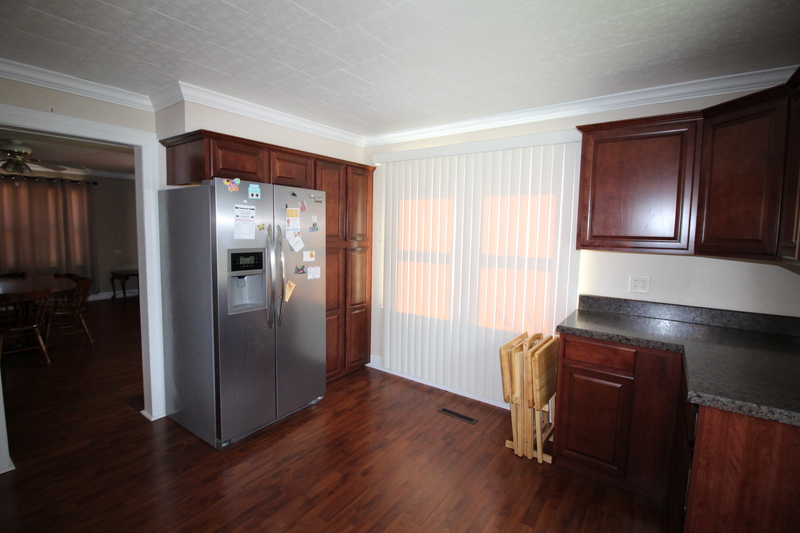 Rounding out this home is a covered breezeway and 2 car heated & cooled detached garage.